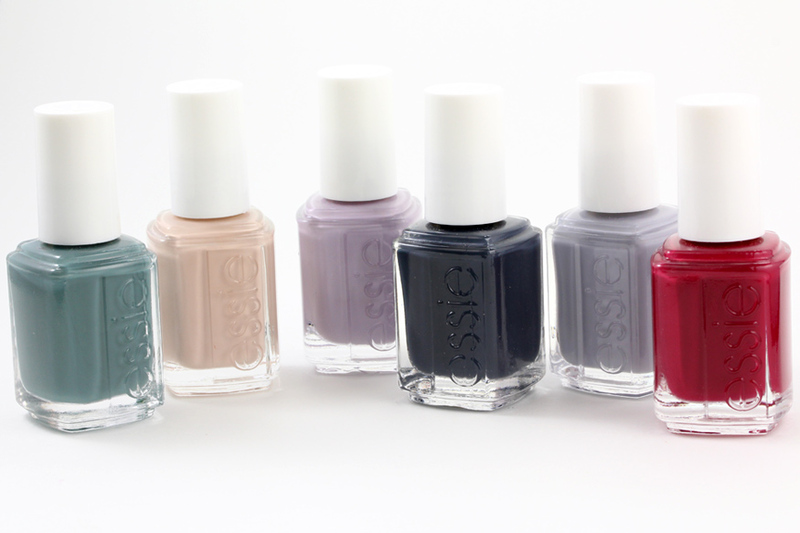 A quick look at the Essie Cocktail Bling collection (new for winter 2011). From the left: School of Hard Rocks, Brooch the Subject, Bangle Jangle, Bobbing for Baubles, Cocktail Bling and Size Matters. Are they all cream finishes? If they are I’ll be tempted to pick up every one of them! I want at least 4 of them. Nice! I like Brooch the Subject. Seems it would be good on hands. MUST HAVE School of Hard Knocks! I’m kind of underwhelmed by these shades. 🙁 Bummer. As a group, I find these colors very appealing. More so than the last Essie collection. Not sure how much I like them after seeing them on nails?